TOKYO — Hackers have stolen 6.7 billion yen ($60 million) worth of cryptocurrencies from a Japanese digital currency exchange, the operators said Thursday. Tech Bureau Corp. said a server for its Zaif exchange was hacked for two hours last week, and some digital currencies got unlawfully relayed from what's called a "hot wallet," or where virtual coins are stored at such exchanges. The exchange was taken offline until details of the damage could be confirmed, and efforts were underway to get it back working, Tech Bureau said. Japan has been bullish on virtual money and has set up a system requiring exchanges to be licensed to help protect consumers. The system is also meant to make Japan a global leader in the technology. Bitcoin has been a legal form of payment in Japan since April 2017, and a handful of major retailers here already accept bitcoin payments. But the recurrence of cryptocurrency heists shows problems persist. Earlier this year, the Tokyo-based exchange Coincheck reported a 58 billion yen ($547 million) loss of a cryptocurrency called NEM from suspected criminal hacking. Coincheck, in operation since 2012, had been applying for a government license but had not yet gotten one. That led to industry-wide soul-searching, led by government financial regulators, to prevent such problems. Zaif got registered with the government last year. The company said Thursday it had accepted a 5 billion yen ($45 million) offer from Fisco, a Tokyo-based investment company, for a majority stake in Tech Bureau, headquartered in Osaka. The cryptocurrencies stolen in last week's hack included Bitcoin and Monacoin. 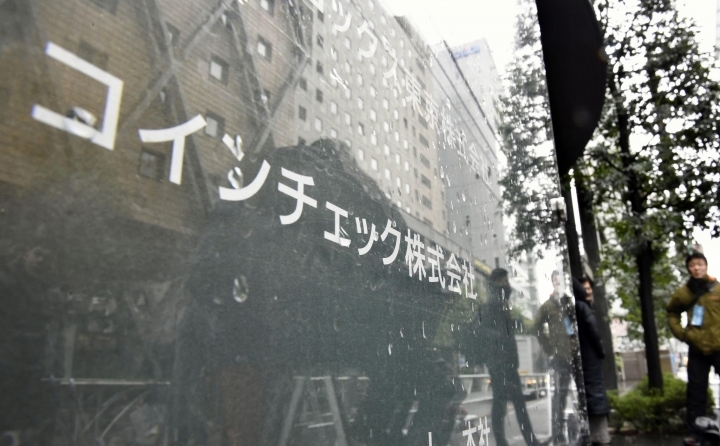 Of the stolen money, 2.2 billion yen ($20 million) belonged to the company, and the rest were customers' assets, according to Tech Bureau. Earlier this year, a glitch at Zaif allowed some people to buy cryptocurrencies for zero yen. Copyright © 2015 - 2019 Finance - Asean Coverage. All Rights Reserved.